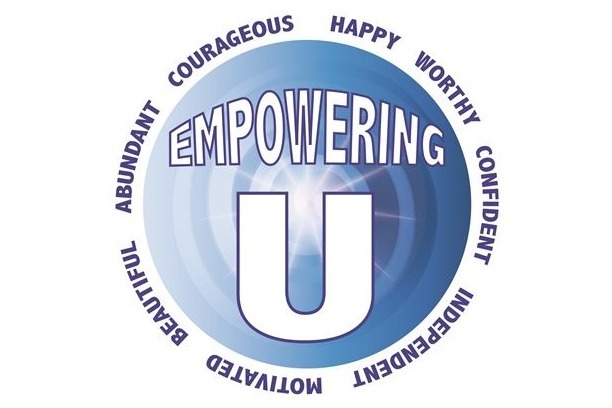 Kathy Opperman, Founder & President of Pillars of Light & Love and owner of The Empowering U Center in Trappe, PA, is on a mission! Her goal is to implement a Stress Management Curriculum in every school locally, nationally and then in the world. In the summer of 2018, she formed a Task Force of amazing educators, counselors, youth coaches, parents, teens and therapists to develop a comprehensive curriculum for Kindergarten through 12th grade. The outlines are complete and the lesson plans are currently being written for all 12 grades for a series of 25 topics. This task is large and it will take funding to publish the materials, employ staff to promote to school districts, train the trainers, travel and more. Suicide is up 200% in ages 11-15, drug use, overdoses, eating disorders, anxiety and stress are highly prevalent among today's youth. Children as young as middle school are committing suicide. It must stop! Kathy believes the key to reducing self-harm and unhealthy choices among youth is to teach them how to be resilient in times of stress, how to build courage, confidence and hope from a young age. She has been doing this at Pillars of Light and Love since 2015. "At times this project gets overwhelming to me and to our task force. But we are looking at the big picture and we forge ahead. Every time we hear of another young child committing suicide, we know that we must speed up this process. When we hear of another overdose of a young adult, we know we must hurry to reach the schools so we save the kids as they grow up. We must get this program into every school, but we need it to be done right. We need the funds to make it happen", explains Kathy Opperman who also created the Julia's Joy Youth Empowerment Program at Pillars. Kathy further explains, "Today's youth are more stressed due to the use of social media. The problems of the day follow teens and tweens home, and the drama continues into the night. Kids' confidence and self-esteem spiral quickly when they are negatively affected by so-called "friends" and bullies creating drama online. Cyberbullying, in-person bullying, unhealthy relationships and more, are being experienced and our youth are not equipped with the mental tools to handle it all. It is imperative they be taught." 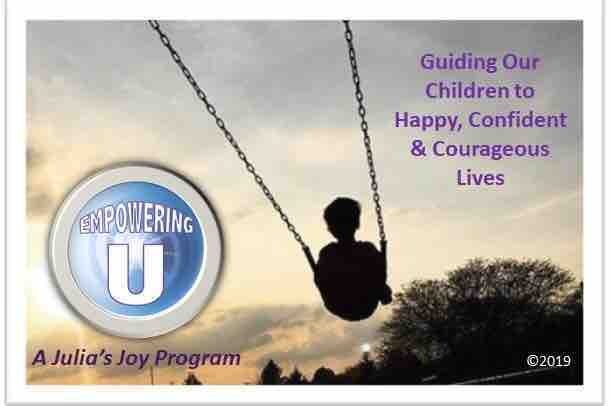 The school program will be called "Empowering U" ￼￼a Julia's Joy Program. Julia's Joy is an ongoing program for youth at Pillars of Light and Love, created in May of 2017 after the suicide of 14 year old Julia Morath, following a cyberbullying incident.